the mechanism and pedestrian, and then recovers automatically. automatically open swing gates to evacuate pedestrians conveniently. 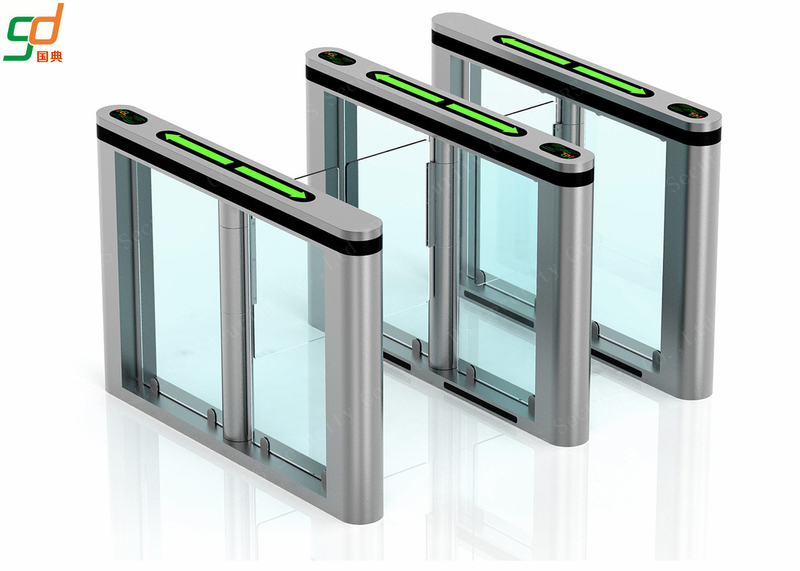 as access control systems, video management systems.